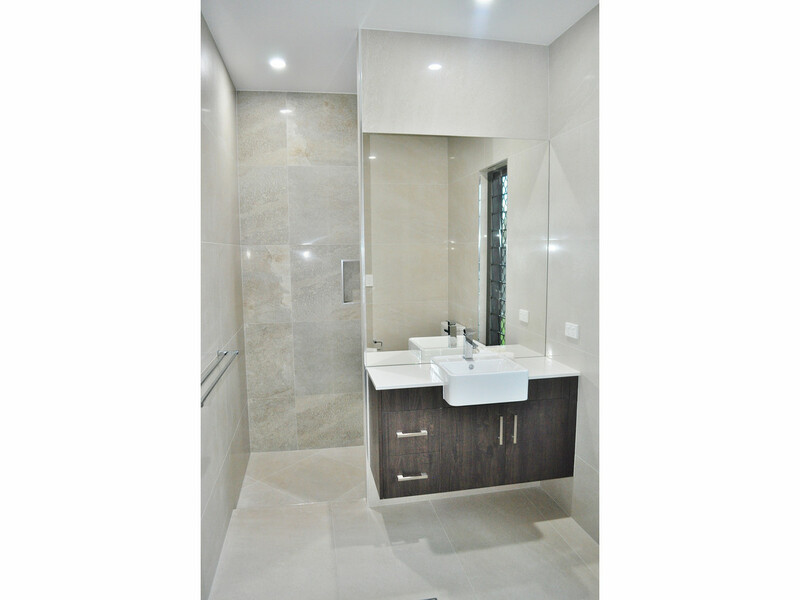 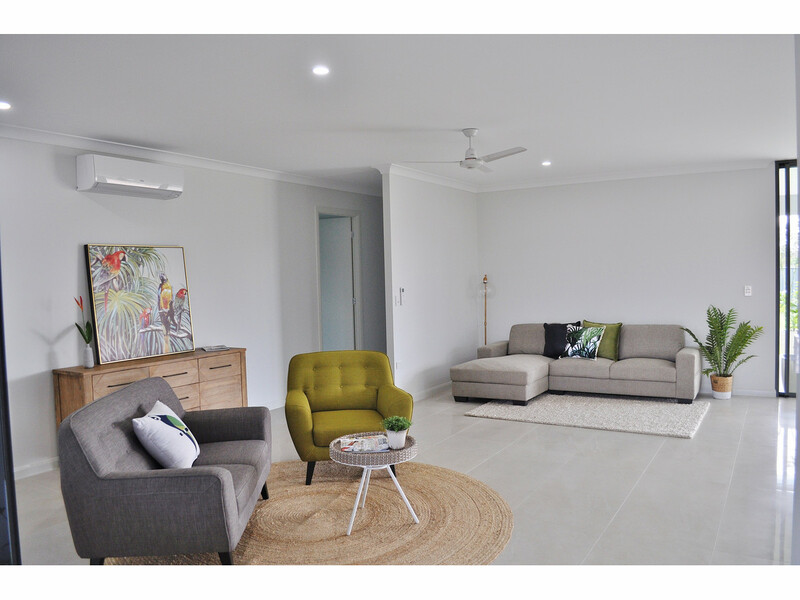 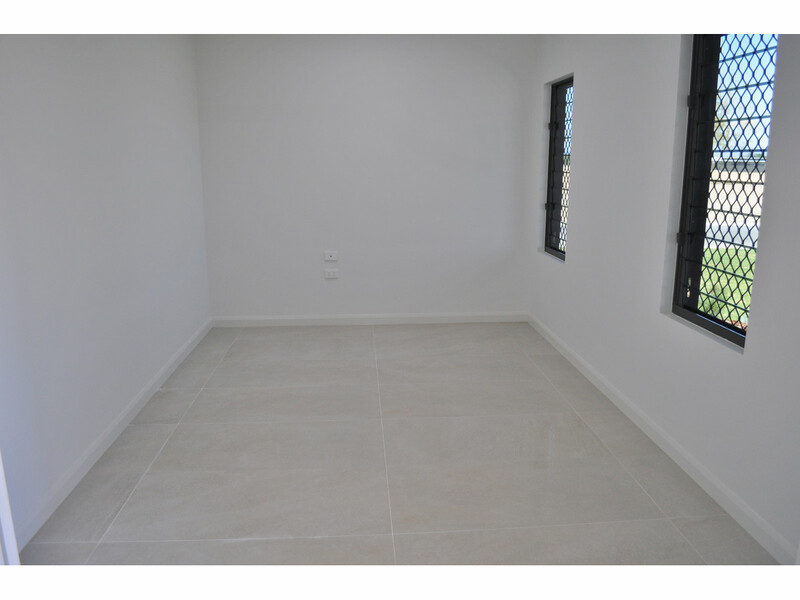 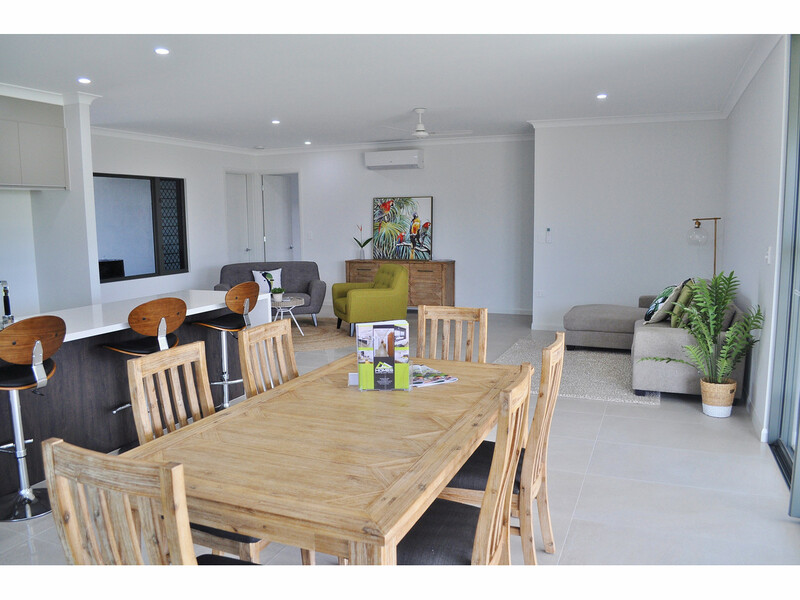 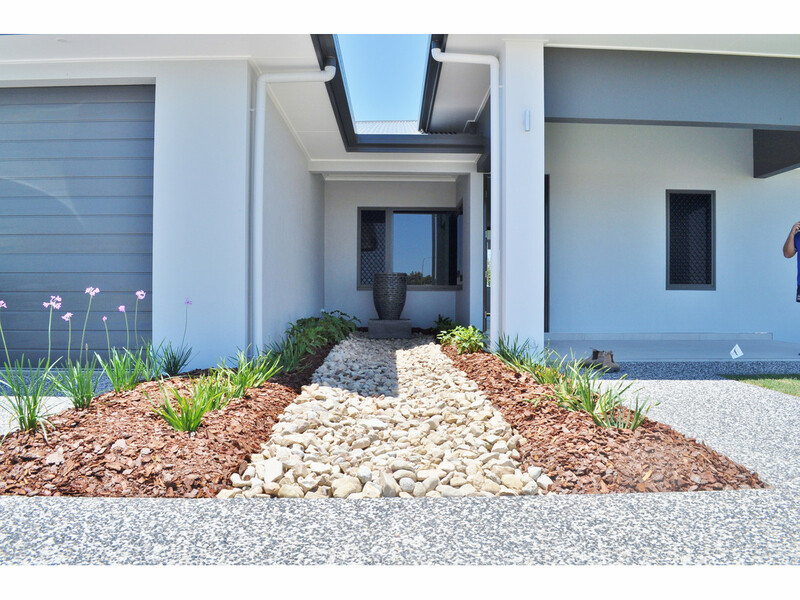 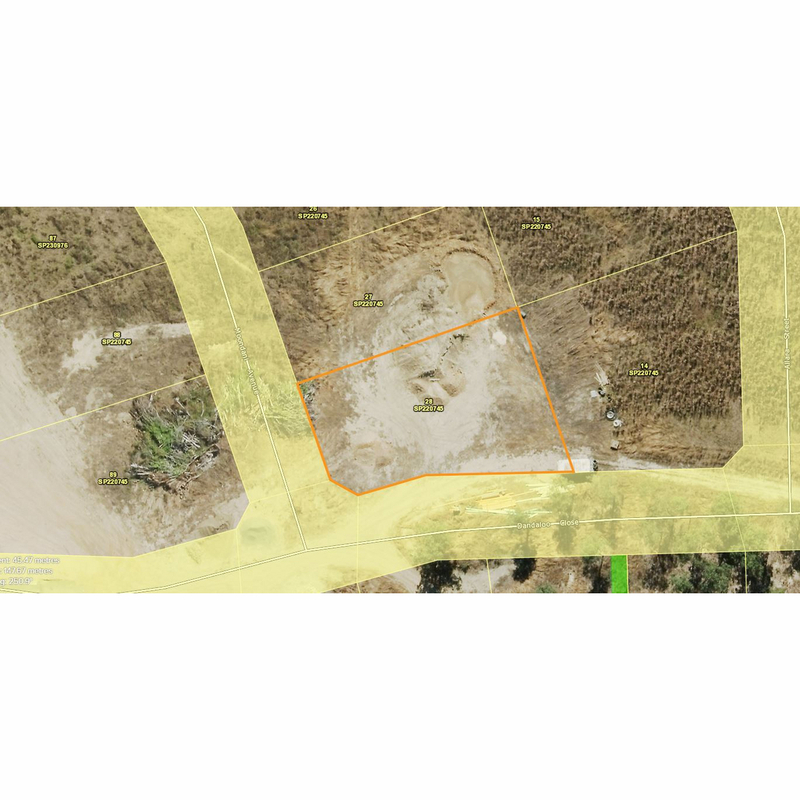 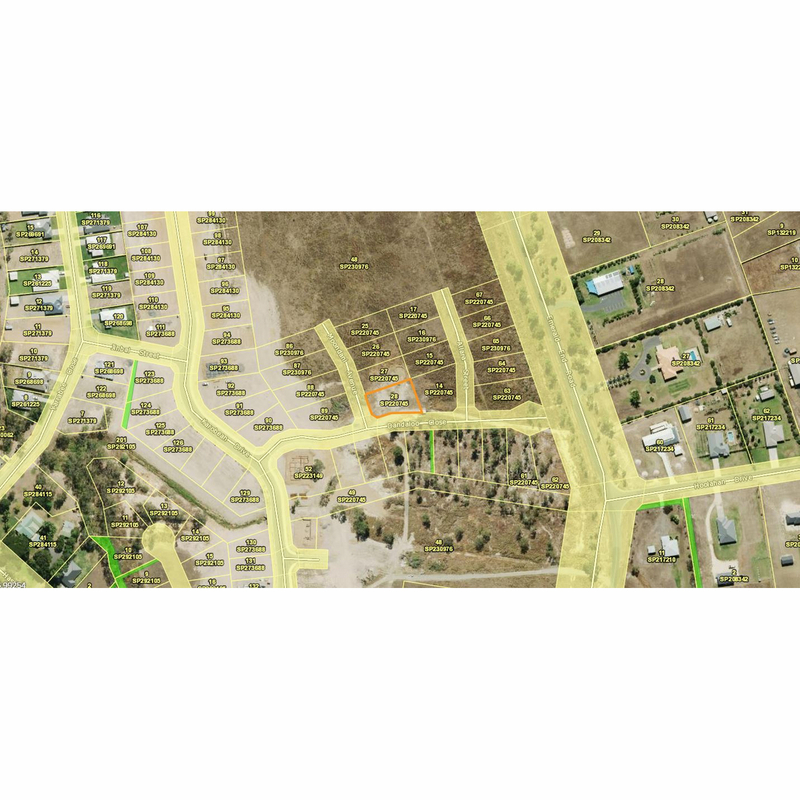 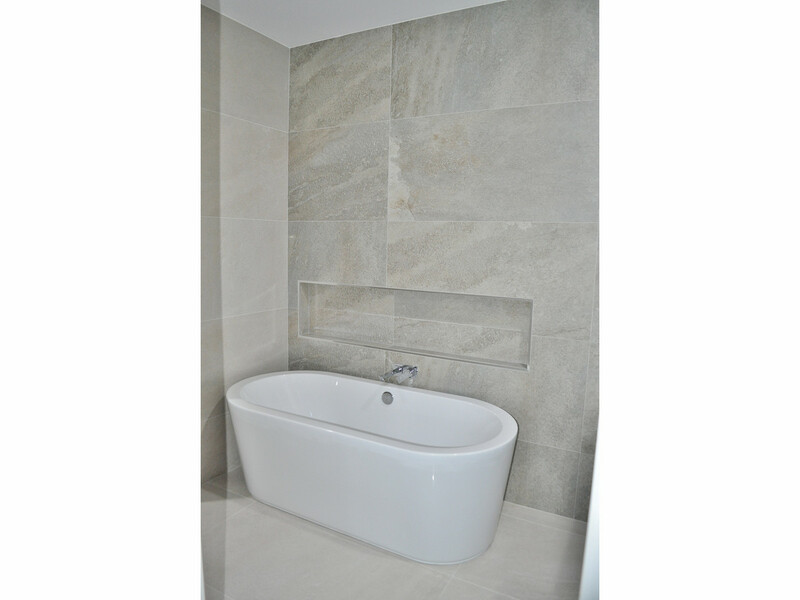 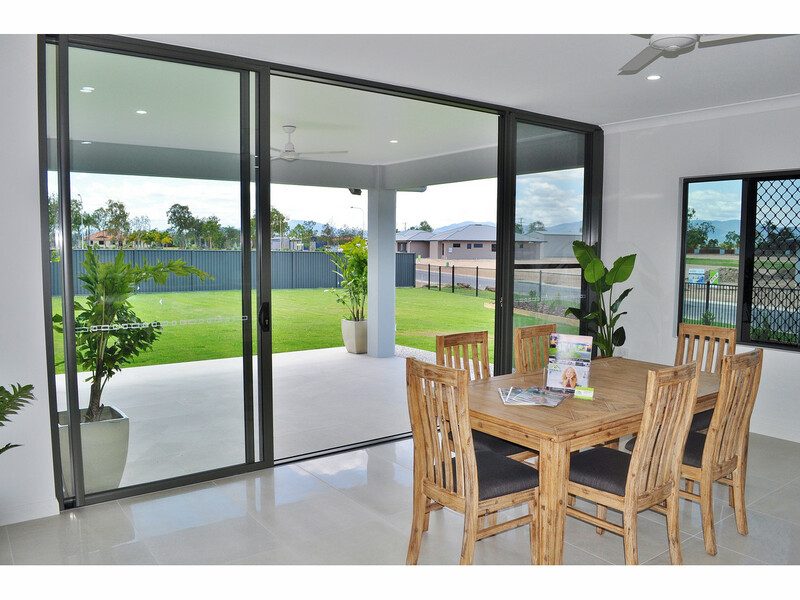 | BRAND NEW HOME IN AMAROO ESTATE! 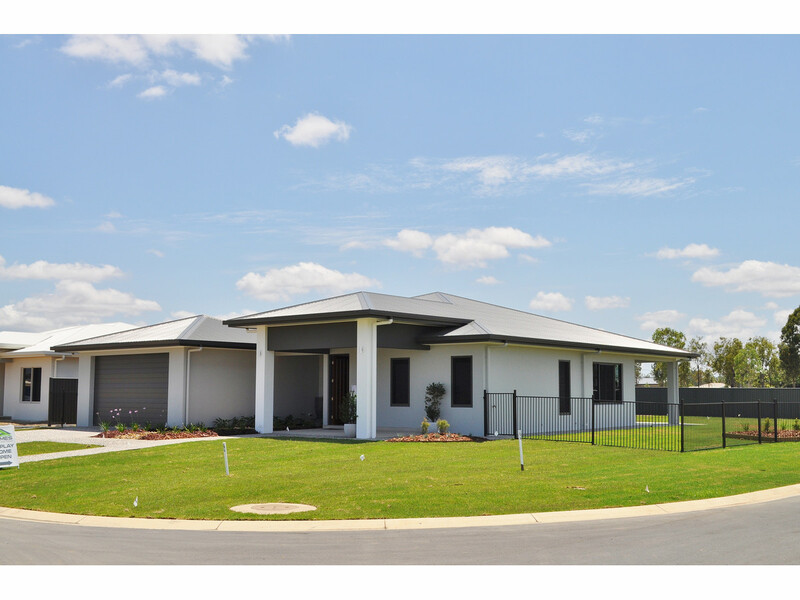 BRAND NEW HOME IN AMAROO ESTATE! 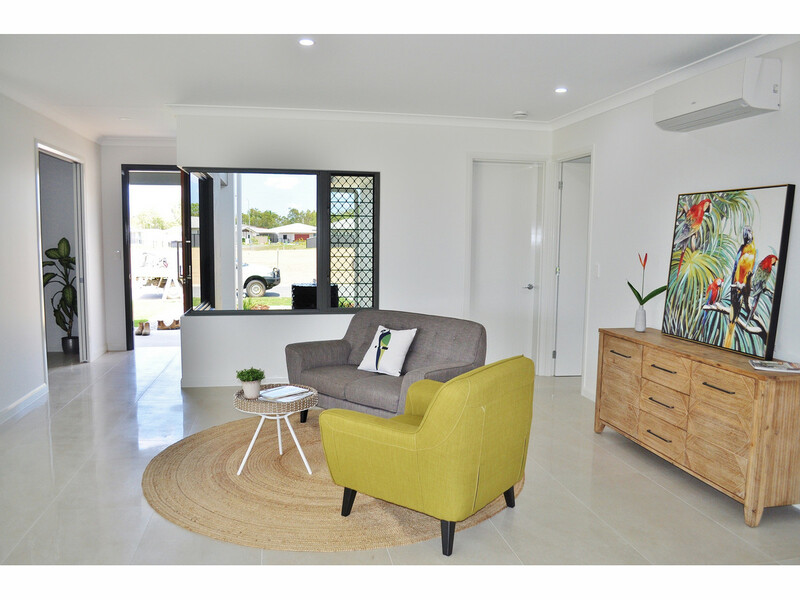 We are delighted to offer an exciting opportunity to acquire a stunning home built by TROPIC COAST HOMES in the highly sought-after Amaroo Estate! 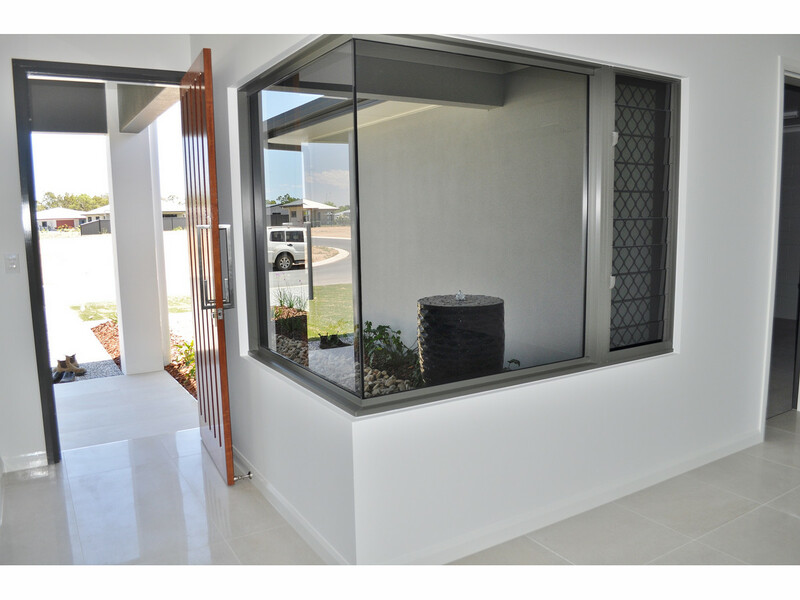 This brand-new lavish home boasts a massive 300sqm of internal space. 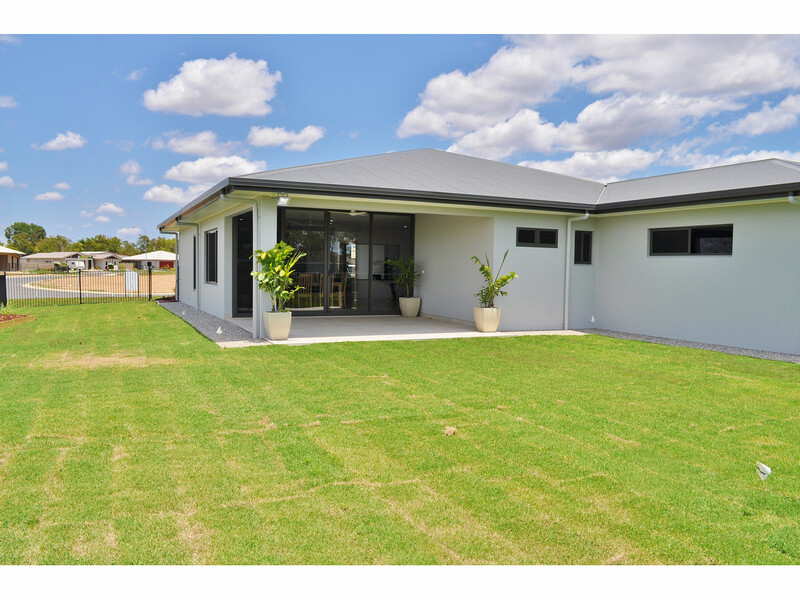 Offering sensational living, this four bedroom home framed by landscaped gardens and a six foot colorbond fence presents absolute luxury. 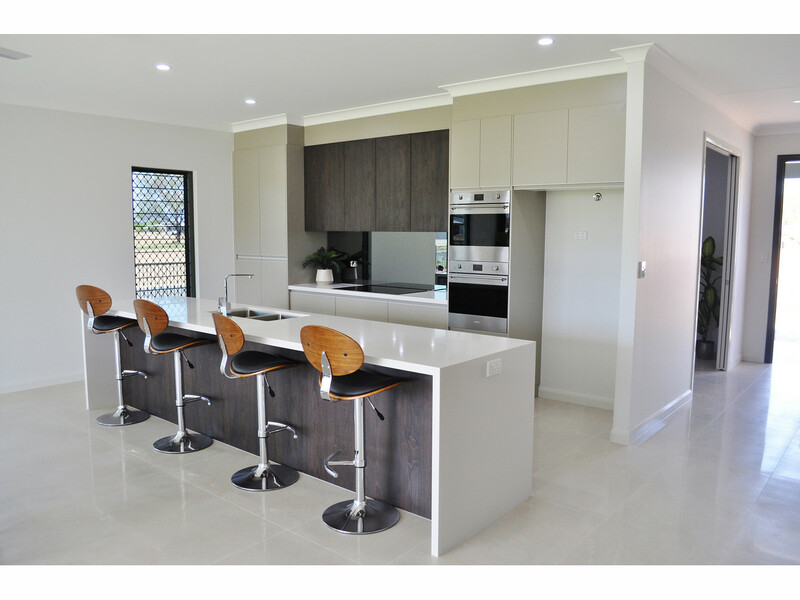 The gourmet kitchen features soft close drawers, smeg appliances and a long island bench overlooking the dining area. 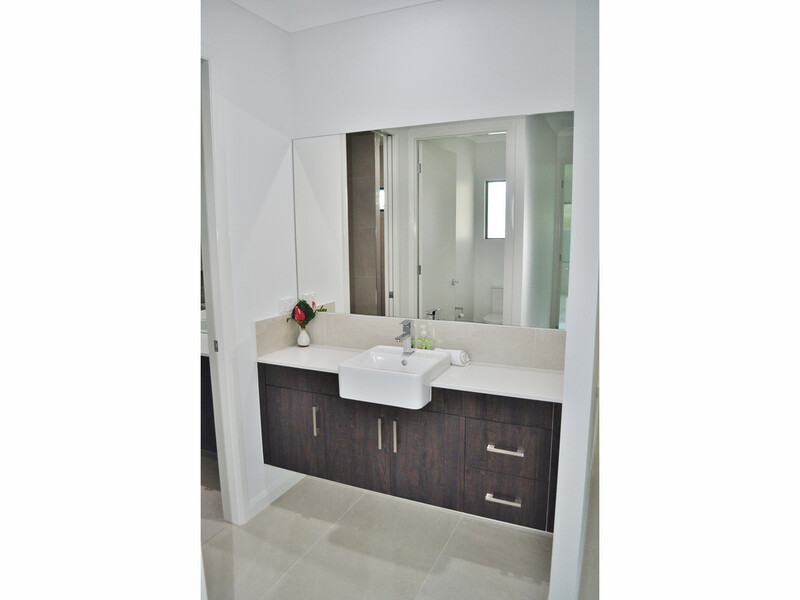 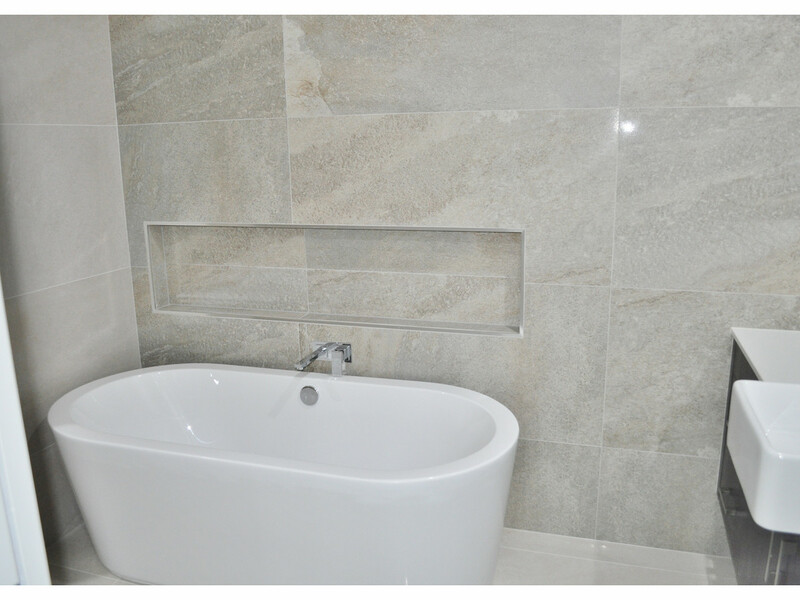 All bedrooms are generous in size and the master bedroom features an ensuite and WIR. 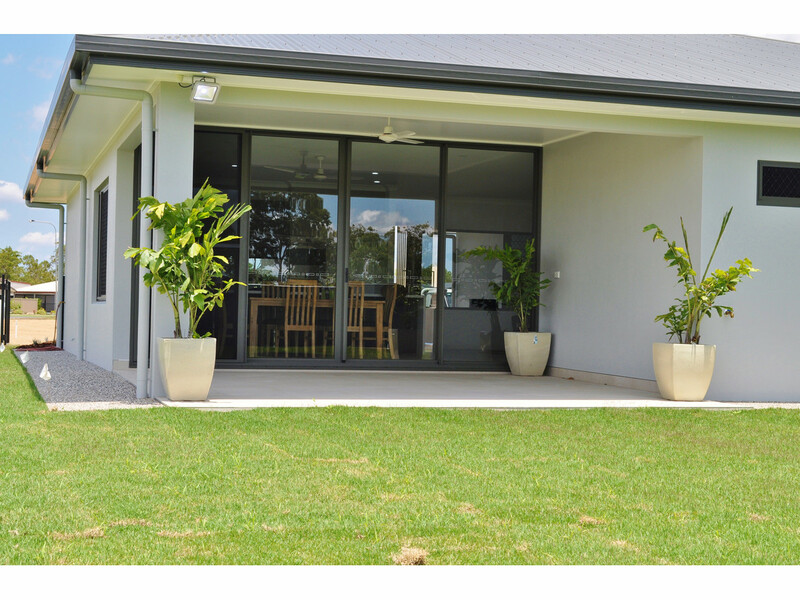 Additional features include fully air-conditioned and security screened throughout, extremely low maintenance gardens, irrigation and secure car accommodation for two vehicles. 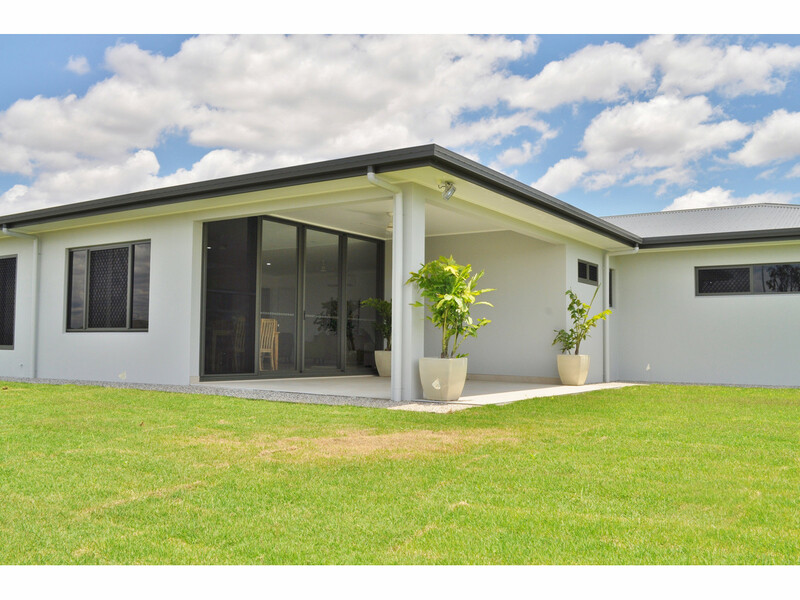 To arrange an inspection call EXCLSUIVE agent Salvatore Girgenti on 0427 775 414!